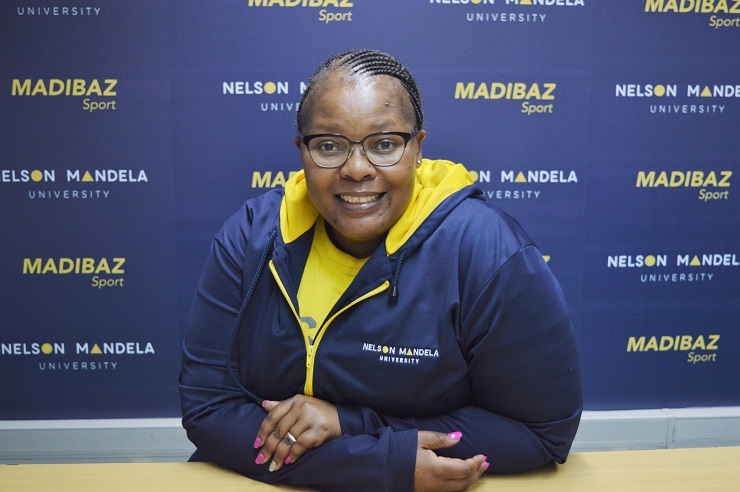 Madibaz director of sport Yoliswa Lumka will have a key role to play as part of the South African management team for the World Student Games in Italy next year. She has been appointed as one of two deputy heads of the South African delegation for the world competition in Napoli from July 3 to 14. It follows her role as deputy head of the SA delegation at the Confederation of University and College Sports Association Games in Botswana earlier this year and Lumka said she was honoured to be recognised again. 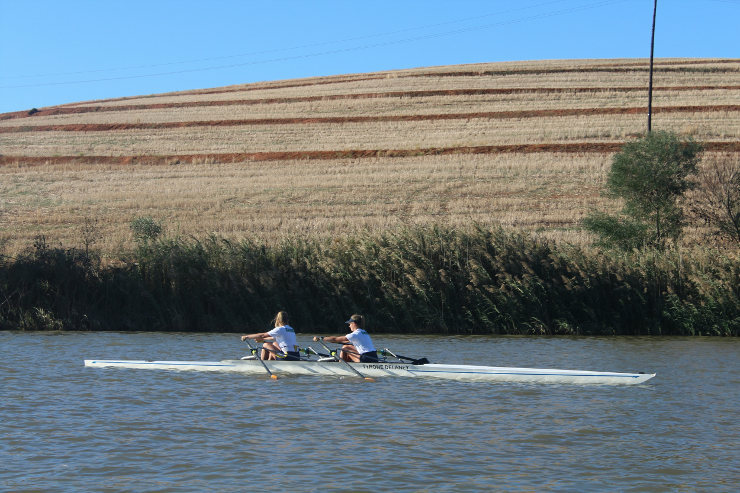 “In this case, USSA [University Sport South Africa] has made a decision to start building continuity by keeping the same management members to make progression easier,” she added. She said her aim would be to ensure the team was fully prepared for the Napoli Games. 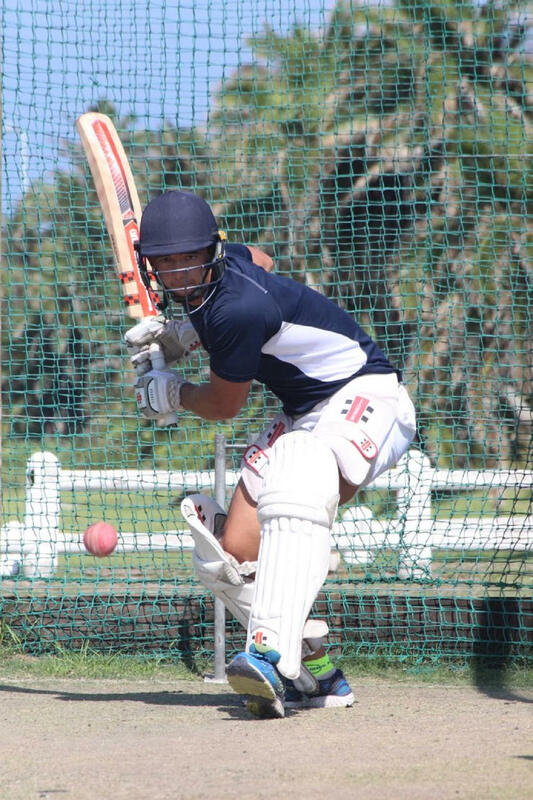 Among challenges the team faced would be securing sufficient funding and a clash with the annual USSA tournaments in the first week of July, Lumka said. 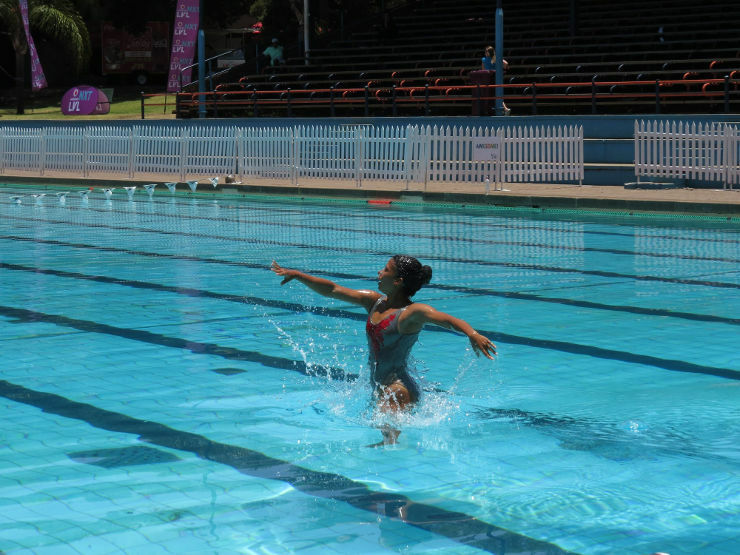 “As the World Student Games take place early in July, it is possible that we will be without some of our best students. 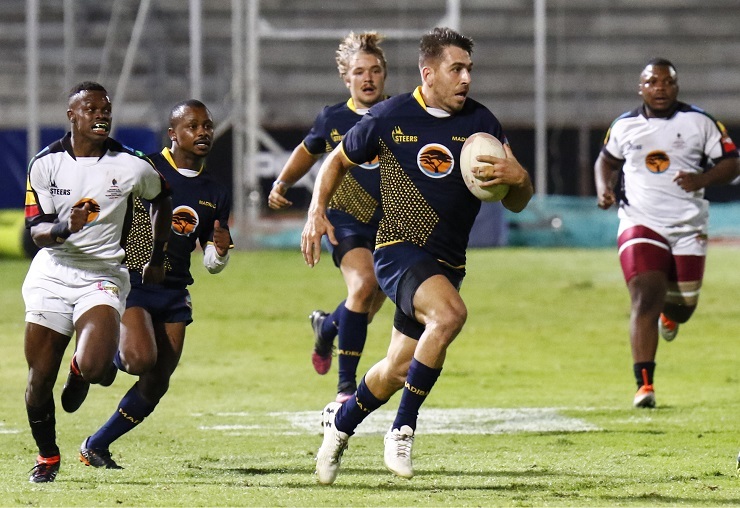 “But universities in South Africa have proved to be the strongest preparation ground for our athletes and this is another opportunity to test ourselves in one of the most fertile environments. 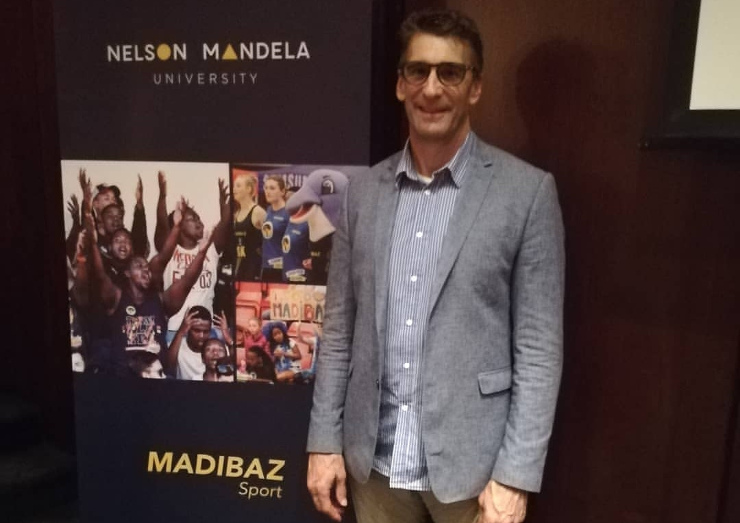 She added that Madibaz Sport would be placing more focus on producing athletes to compete in international competitions such as this.